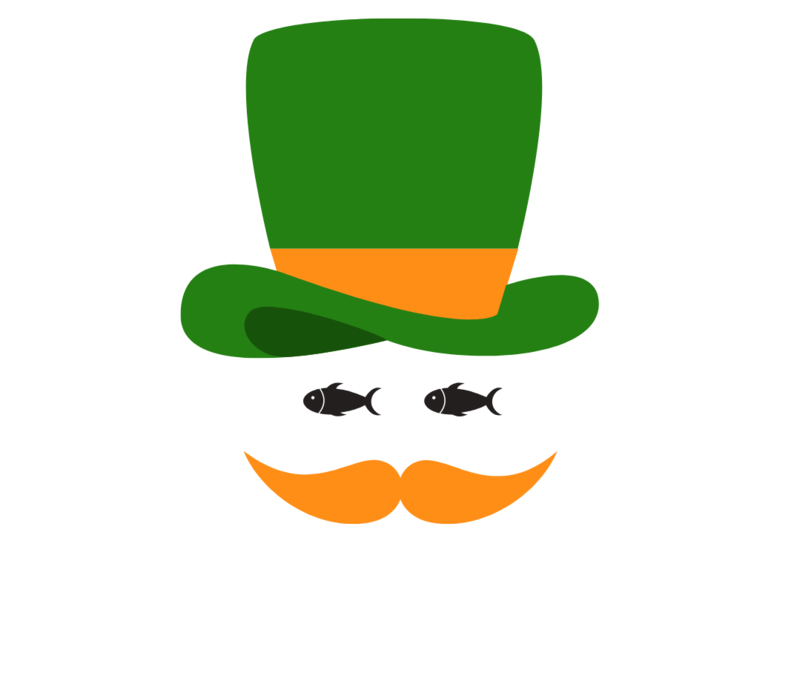 Kick-off the St. Patrick’s Day weekend with an “all you can eat” Fish Fry on Friday, March 15th from 6pm to midnight at the St. John Paul II Newman Center at UIC. Limited free parking is available in our lot on the south side of our building, but we encourage you to leave the driving to someone else by taking public transportation or taxi/Uber. Don’t forget to purchase a raffle ticket(s)! Drawing at 10pm and winner need not be present. This event supports the Catholic Mission of the St. John Paul II Newman Center! Complete with ALL YOU CAN EAT fried western cod, salad, mac and cheese bites, and dessert, and wash all of that down with Guinness, Harp on tap, pop, and/or bottled water! Must be 21 years old to drink alcohol. The St. John Paul II Newman Center reserves the right to refuse service to any guests at any time. If you have any questions, contact Mike Kirchberg or call 312-226-1880.